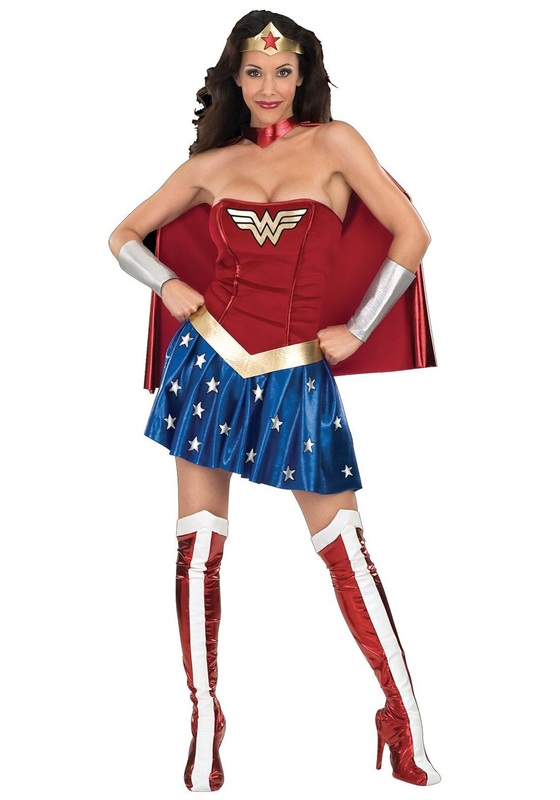 SKU: 707863474 Categories: Adult Superhero Costumes, Group Halloween Costumes, Superhero Costumes. 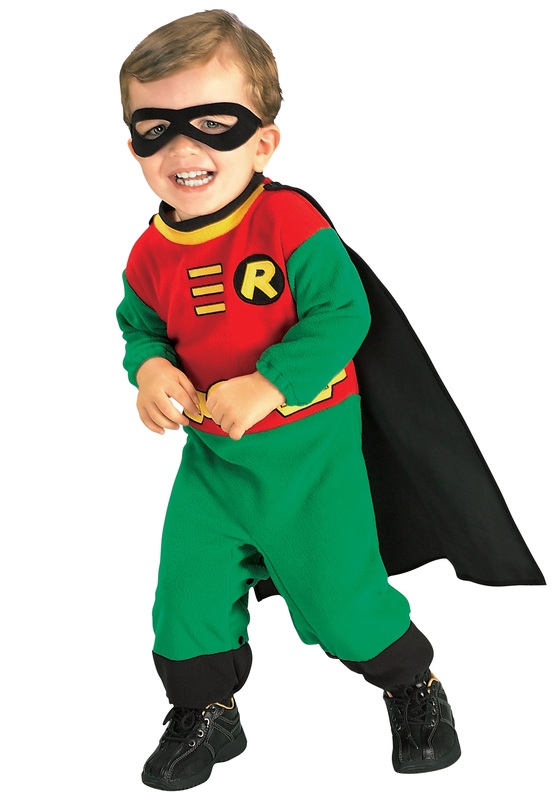 Brand: Rubies M Tag: Adult Flash Costumes. 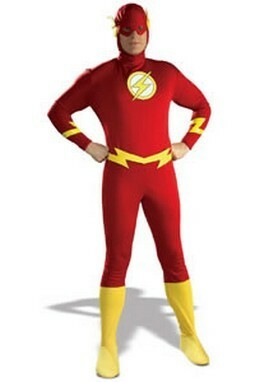 Wear this adult Flash costume for a lightning quick start to an awesome Halloween. We’ve all got our favorite superheroes and Halloween is one of the few times we get to dress like them in a genuine adult superhero Halloween costume (outside of the house anyway!) A superhero that can travel at light speed, that’s an amazing one to be! A perfect adult Halloween costume idea, the adult Flash costume includes a red bodysuit with attached yellow boot tops, The Flash emblem, lightening bolt accents on the sleeves, yellow belt (ties in the back), and a red fabric character headpiece/mask with yellow lightening bolt accents. 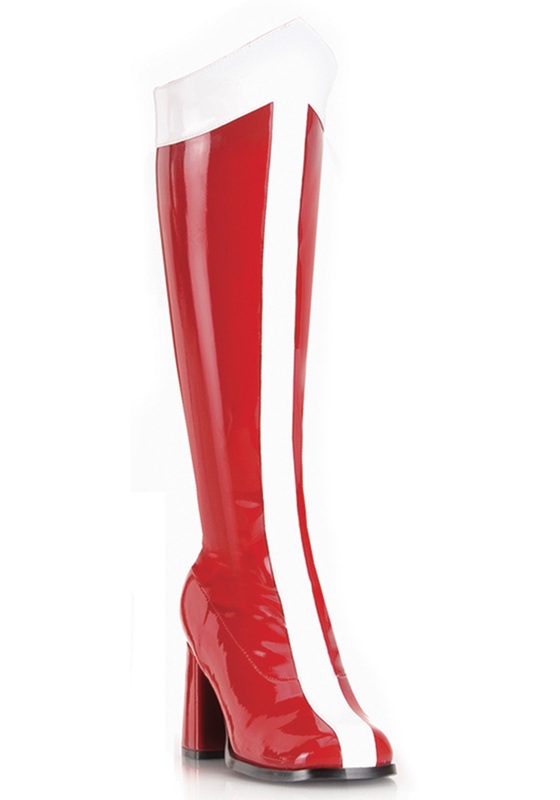 Available in adult sizes: Medium (38-40), Large (42-46) and X-Large (44-46). 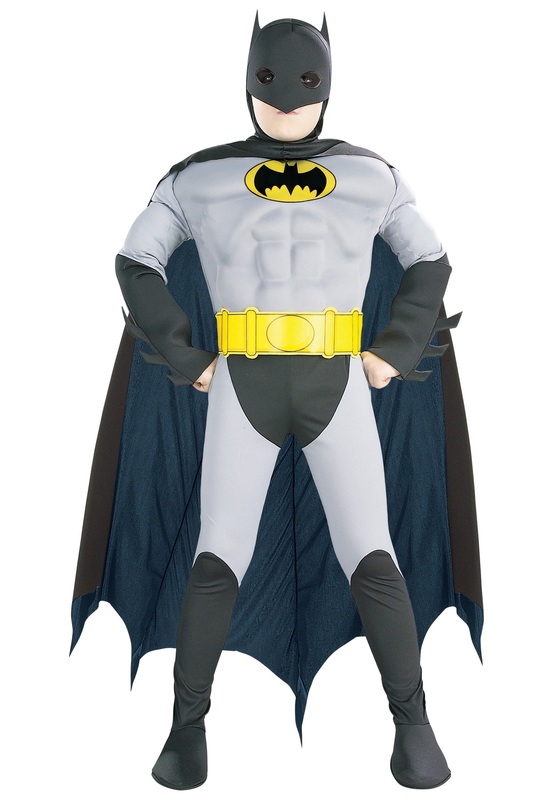 Bodysuit costumes (like superheroes) are meant to be tight fitting, please keep that in mind when selecting your size. The Flash is an officially licensed Justice League & DC Comics costume. 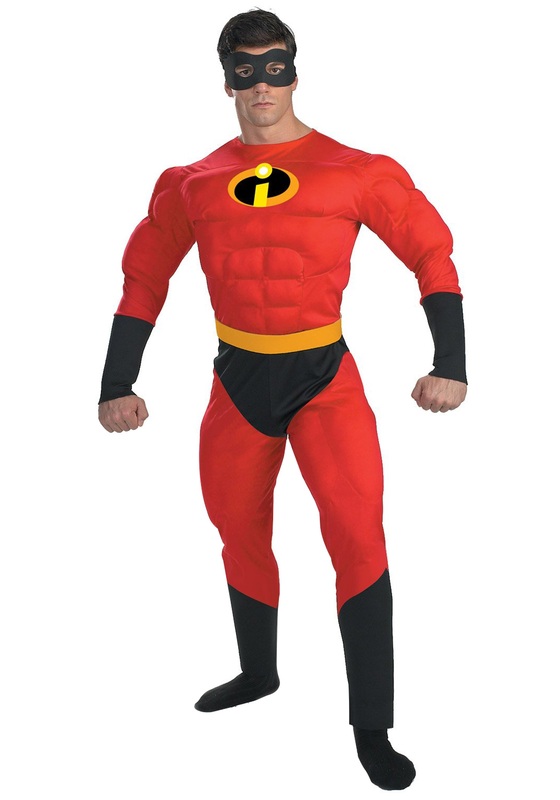 Availability: This adult Flash costume takes approximately 1 to 2 business days to leave the warehouse plus transit time. Please allow additional processing time during peak holiday season. 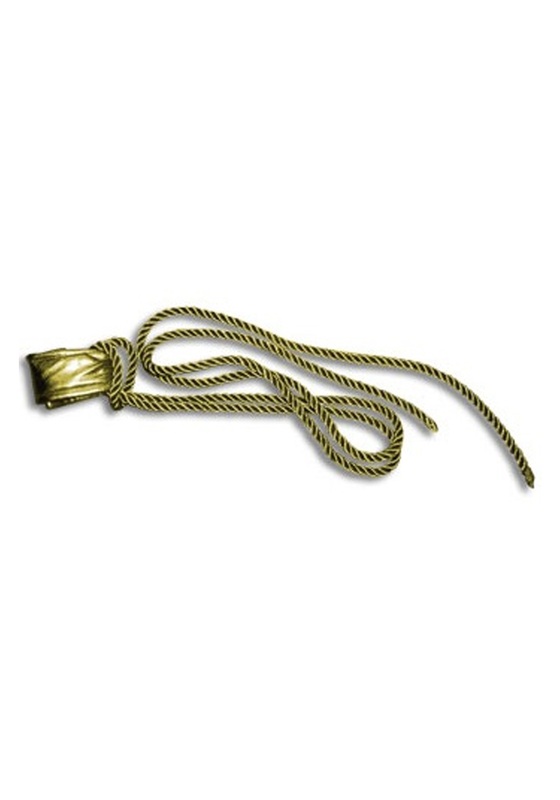 Please note: “2nd Day Air” shipments for this item will be sent via USPS Priority Mail, with a typical ship time of 2 – 3 days (plus processing time).